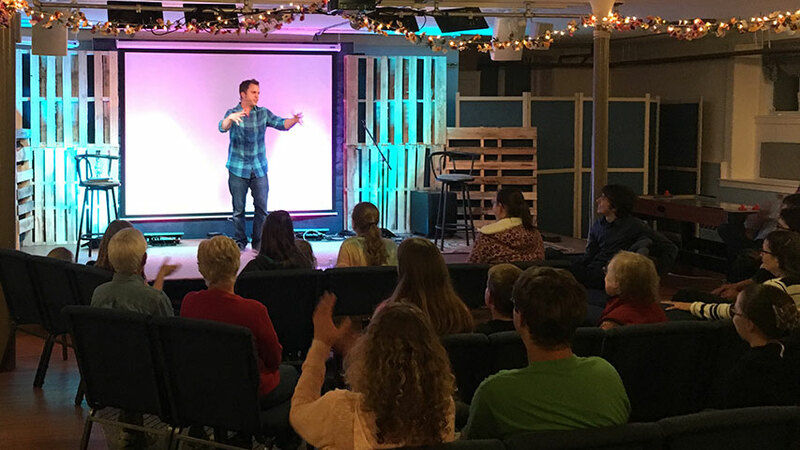 Christian Comedy Acts helps you find local Christian comedians, Christian speakers, Christian magicians, Christian ventriloquists, and top clean comedians in the Vermont area. Find Christian entertainment for your church fundraiser, banquet, outreach or ministry event today. "Lyndy did great! The folks responded to him well. His interaction with the group before his performance caused them all to feel they knew." 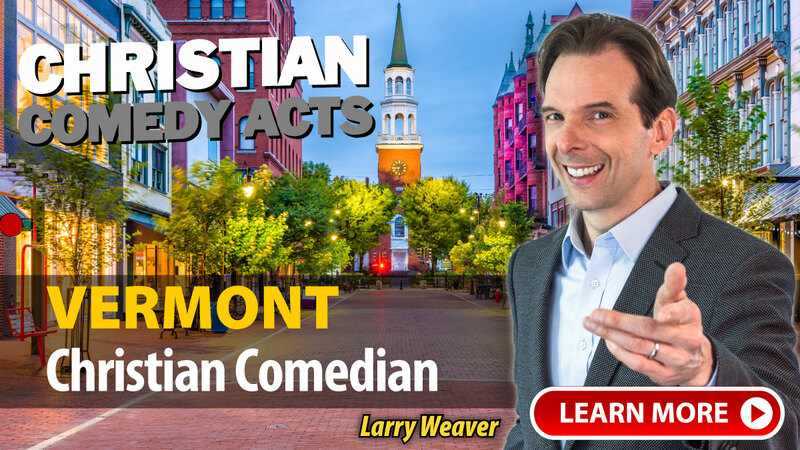 A few of the towns these nationally-touring Christian Comedians have performed in include: Chester, Jay, Stowe, VT and others.